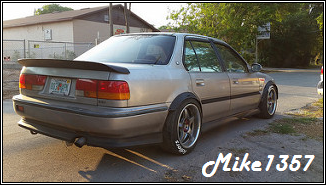 CB7Tuner Forums - View Single Post - Florida Chit Chat!!!!! I wouldn't mind doing a meet one of these days. I can never make it to the middle of the week meets at night that I always see pictures of. There's maybe one or two other CB's in Tampa.